Experience performance with Rice Lake’s enhanced TE Series balance.This NTEP approved balance creates an effortless user experience complete with a wide variety of functions, glass breeze break and configurable user keys. Equipped with Mono-Metal Tuning Fork Sensor (MMTS), the TE series brings remarkable response time and stability to many settings. Experience performance with Rice Lake’s enhanced TE Series balance.This NTEP approved balance creates an effortless user experience complete with a wide variety of functions, glass breeze break and configurable user keys. Equipped with Mono-Metal Tuning Fork Sensor (MMTS), the TE series brings remarkable response time and stability to many settings. The compact design of the TE Series balance makes it perfect for crowded work environments and portability. Powered by AC, AA batteries or USB, the TE series delivers convenience in a small package. 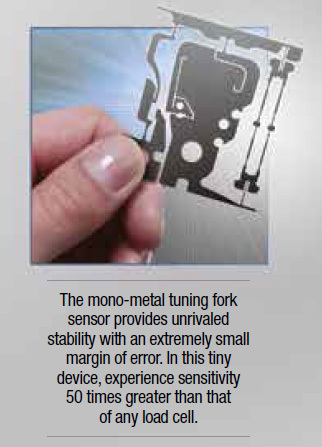 The TE series’ unique patented tuning fork technology providesstability with an extremely small margin of error. Cutting startup time by 90 percent, this technology eliminates the need for stabilization timewhile maintaining exceptional accuracy. The TE Series has remarkable programming flexibility with a large selection of modes to fit various weighing needs. Enhance productivity with functions such as unit count, percentage, gravimeter, statistics, animal, formulation and coefficient. 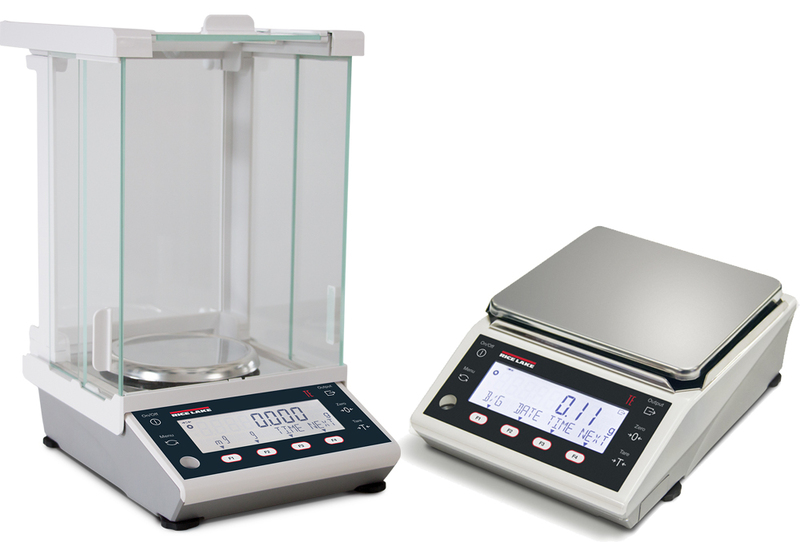 The TE series adapts to any type of standard with the ability to weigh in 12 different measurement units providing superior performance. Advanced Portability, Stability and Functionality Experience performance with Rice Lake’s enhanced TE Series balance. This NTEP approved balance creates an effortless user experience complete with a wide variety of functions, glass breeze break and configurable user keys. Equipped with Mono-Metal Tuning Fork Sensor (MMTS), the TE series brings remarkable response time and stability to many settings. Portability The compact design of the TE Series balance makes it perfect for crowded work environments and portability. Powered by AC, AA batteries or USB, the TE series delivers convenience in a small package. Stability The TE series’ unique patented tuning fork technology provides stability with an extremely small margin of error. Cutting startup time by 90 percent, this technology eliminates the need for stabilization time while maintaining exceptional accuracy. Productivity The TE Series has remarkable programming flexibility with a large selection of modes to fit various weighing needs. Enhance productivity with functions such as unit count, percentage, gravimeter, statistics, animal, formulation and coefficient. 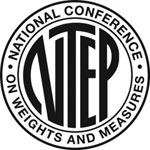 The TE series adapts to any type of standard with the ability to weigh in 12 different measurement units providing superior performance. The RS-232 interface enables connection to a PC, printer or other outside device, allowing users to store data, in addition to the ability to create or print data records for ISO/GLP/GMP compliance. USB, Bluetooth® and Ethernet I/P are also available (not Included) methods to connect with the TE series.